I won't lie. I have an obsession with shirt dresses. I think they are amazing and every girl should own one! 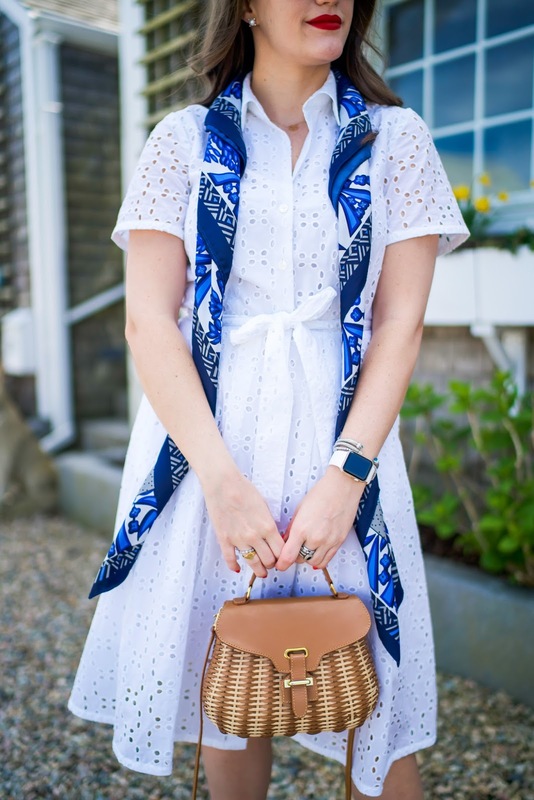 I was randomly shopping the Brooks Brothers sale when I came across this white eyelet shirtdress and fell in love. I'm a SUCKER for a great shirtdress and this just hit all the right heart strings. It really helped that it was on sale (now 25% off of that too!) so I snatched it in my regular size 6 and it fits great. 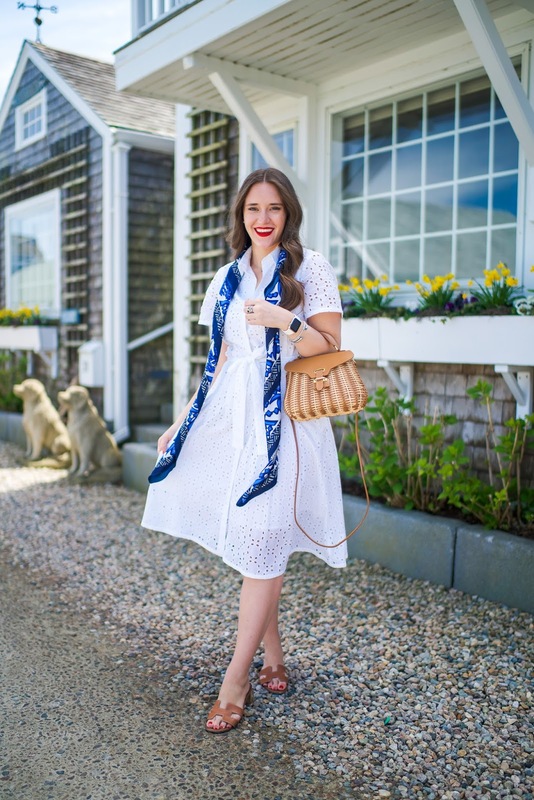 I wore this white shirtdress in Nantucket and of course it was just right for the occasion. I love that I can wear it when traveling, out for brunch, to work and beyond. For sure a new staple and go-to in my closet! I paired it with this AMAZING new scarf I picked up for a pop of color and omg I love it so much. It was super affordable (coming in at $58) and comes in other colors that I'm pretty sure I now need. You can see how in love I am with shirt dresses by doing a little quick search on the blog. Some of my other other white shirtdress favorites are: Long Sleeve Shirtdress // Under $50 shirtdress // Halter shirtdress at the Cloisters. 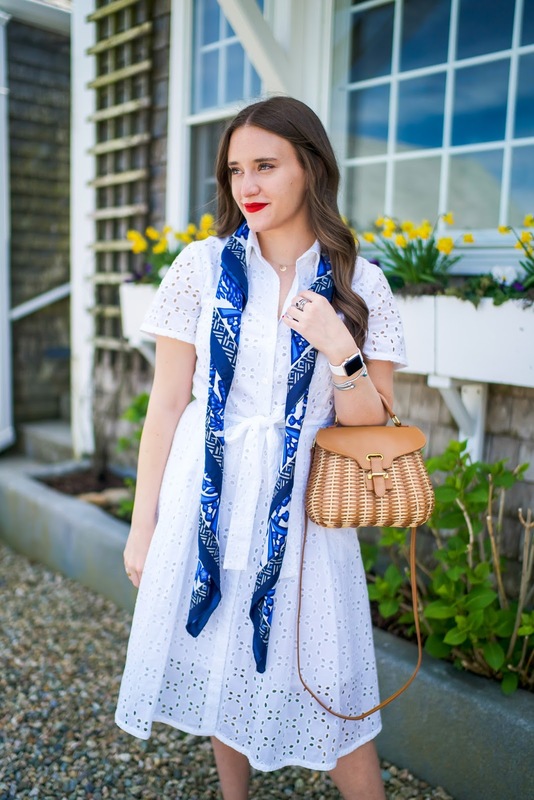 And more because I have a certain style lol: Seersucker Shirtdress in Nantucket // Shirtdress in Napa for my 25th // Orange gingham at the top of One World Trade // Draper James cherry stripe shirtdress // Another eyelet shirtdress // And finally one of my favorite blog looks to date! 1. They Never Go Out Of Style: When looking to spend your money you should always look for something that will stand the test of time -- no matter the item. Even more so with clothes! I mean I am here for *some* trends but really I like to invest in pieces that I can wear now and 20 years down the road. A shirtdress is always a good investment because people have been wearing variations of it for decades now! 2. 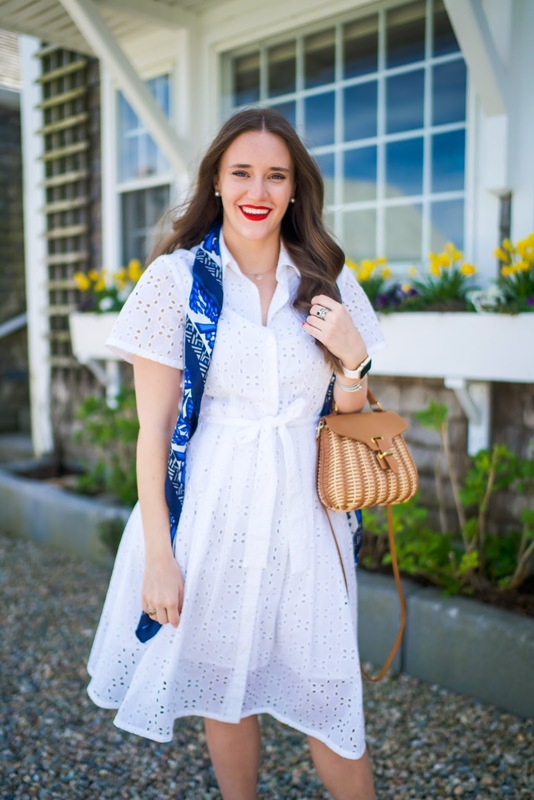 They Look Good on Everyone: Because there are so many options when it comes to a shirtdress you can find one that really looks good on your body type. I am partial to the fit and flare because my waist is much smaller than my chest + hips. It gives me a very feminine outline and figure and something that I always feel so good wearing. 3. 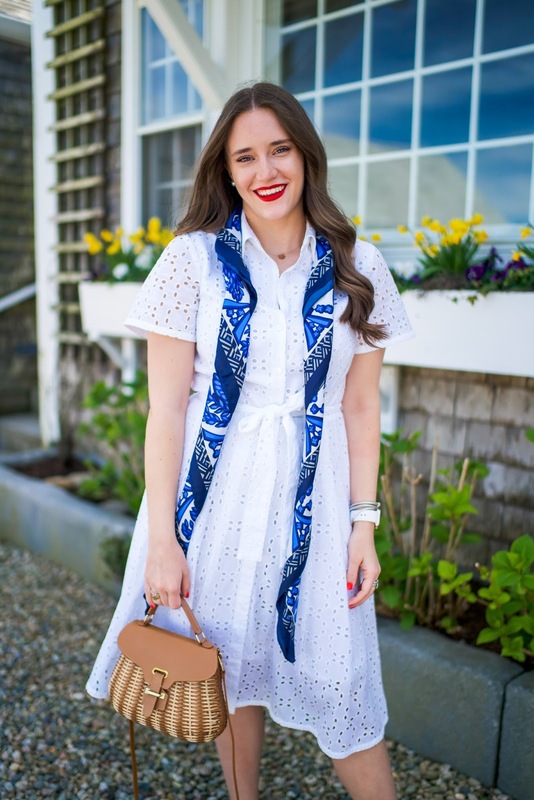 It Can Fit Your Style: There are SO many variations of the shirtdress that I assure you -- no matter your style -- you can find one that fits "you." There are long sleeve, no sleeve, shift, fit and flare, belted, striped, long short -- you name it and there is something that comes in that variation. I mean just a simple search like THIS gets you 371 results! Here are three great shirt dresses all under $100!